A hundred years after Australian explorer and geologist Douglas Mawson returned from his epic scientific adventures in Antarctica, Australia’s scientific exploration of the icy southern continent has all but ground to a halt, for reasons I’ll discuss below. This matters to Australians because, if Antarctica sneezes, we get a cold. Whether it’s unusual weather affecting our agriculture, food prices and economy or the gradual loss of our coastline due to sea level rise, Antarctica matters. So the fact scientists such as myself have experienced a near-total rundown in their ability to understand the most remote bits of Antarctica is of great concern. If filling the tank of your car has sent you broke in recent times, then the idea of filling the 2.4-million-litre tank of Australia’s icebreaker, the Aurora Australis, will give you sleepless nights. Rather than increase funding to cover these and related costs, the government this year handed an 8% budget cut to the Australian Antarctic Division (AAD). advances Australia’s strategic, scientific, environmental and economic interests in Antarctica and the Southern Ocean by protecting, administering and researching the region. The recent budget cuts led a former AAD director to conclude that Australia’s Antarctic programme is now running on “the smell of an oily rag”. The immediate science crisis can be fixed quite simply: restore the budget. That will allow moderate levels of remote fieldwork, although the most remote sections of the Australian Antarctic Territories, which may be most susceptible to climate change, will remain remote. Put simply, the AAD needs a reversal in the cuts, and more. But funding cuts are not the only thing that’s gone wrong. Risk associated with fieldwork has been reassessed in recent years and increasingly regulated. It is now not uncommon for helicopters to fly without a scientific purpose, burning expensive fuel, because of new requirements that they remain within visual contact of one another in case of an accident. Given each flight may depend on several earlier flights to deploy fuel, this is particularly insidious. If supporting and conducting Antarctic science was the preeminent objective of the AAD, the spending decisions would be relatively simple, being largely based on scientific merit. Within the bounds of a fixed budget, these are the equivalent of husky dogs competing for food. Has one emerged as a pack leader that dominates while the others must be content with scraps? 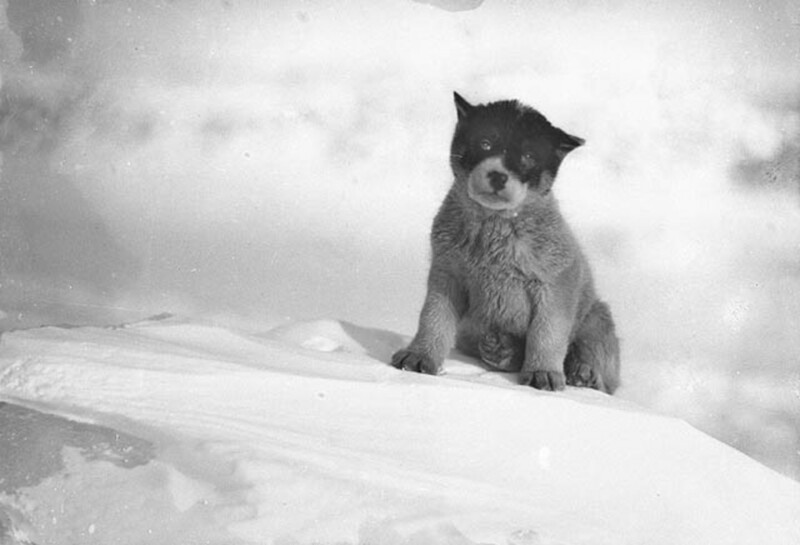 A husky pup on the first Australasian Antarctic Expedition, 1911-1914. If the AAD is compared to its most similar cousin, the British Antarctic Survey (BAS), evidence emerges that the science husky is not as preeminent within the AAD as it is within BAS. From 2004 to 2012, BAS produced four times as many scientific papers as the AAD with half the institutional budget. Part of that efficiency is related to BAS (and the UK Foreign and Commonwealth Office) having chosen to operate just two expensive permanent Antarctic stations compared to the AAD’s three – a decision that puts the strategic-presence “husky” further up the chain than BAS does. The other key noticeable difference with BAS is the budget spent on researching human impacts in Antarctica. Under the Antarctic Treaty, all nations are rightly required to minimise the impact on their scientific endeavour within Antarctica. But within a fixed-budget environment this means prioritisation. Should the AAD choose a new sewage plant for Davis station that is relatively cheap and does a 90% job, or a more expensive one that does a 99% job? protect our environment and heritage, and to promote a sustainable way of life. 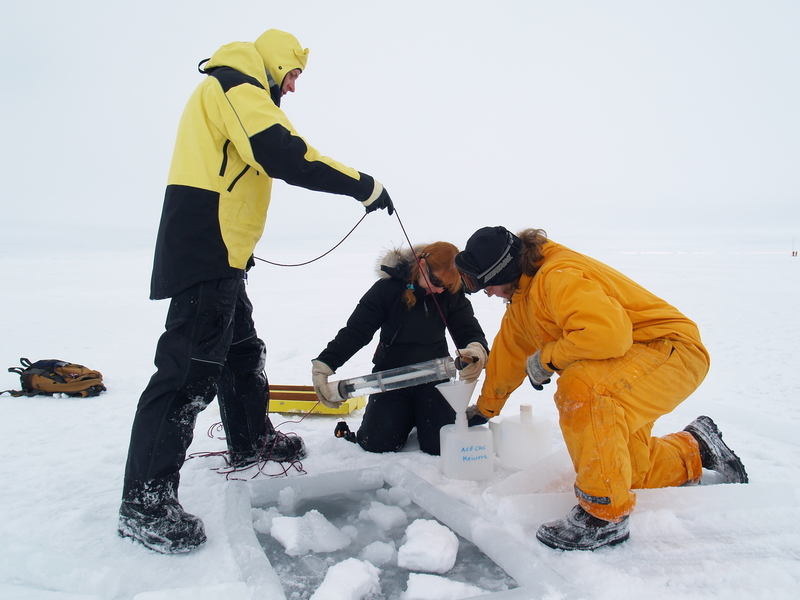 This is reflected in staffing – BAS has just one person working on human impacts while the AAD has a major research stream that operates at the same level as its research on understanding the Antarctic Ice Sheet for instance. Australia needs to rethink why it has a presence in Antarctica and then state the foremost priority of its Antarctic programme. Since understanding Antarctica is critical to Australia’s future, and only the AAD can provide Australian scientists with access to the deep field, there is strong argument for prioritisation such that, when AAD budgets are changed, logistics are expanded first and cut last. For the AAD to flourish as a nimble provider of world-class science and logistics its oversight likely needs to be moved from SEWPC with its foremost priority seemingly environmental protection and its embedded government bureaucracy. The BAS is a world-leader because it is located within the UK’s Natural Environment Research Council – an equivalent of Australia’s Australian Research Council – and such a model needs to be considered for the AAD. 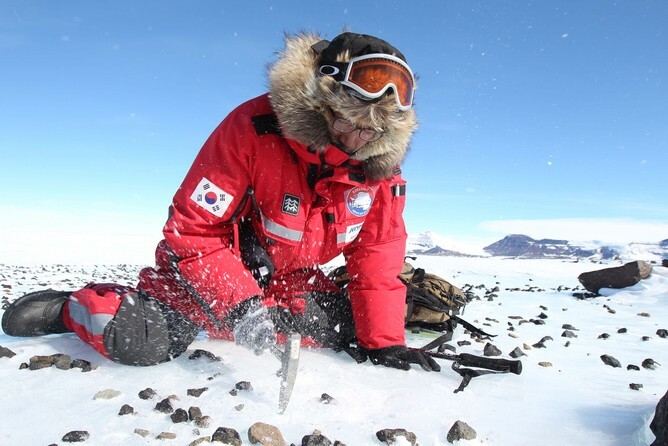 A vacuum of Australian science within remote Antarctica will be filled by other nations – South Korea, the US and China all have the ability to operate within the Australian Antarctic Territories, and they do so. Will Australians be satisfied with the complete lack of Antarctic field research and exploration our immediate future seems to hold? Douglas Mawson, for one, would not be.